A. Where did the earthquake happen and why? 2. 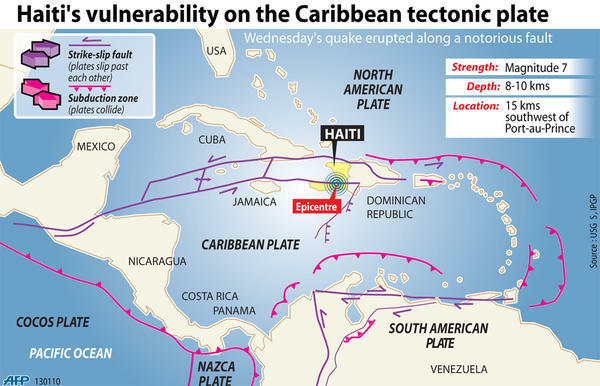 Decide what kind of plate boundary is responsible for the Haiti earthquake. Draw an annotated diagram to show why earthquakes happen at this boundary. Your diagram should include: North American Plate, Caribbean Plate, direction of movement, location of Haiti. B. Why was Haiti vulnerable? 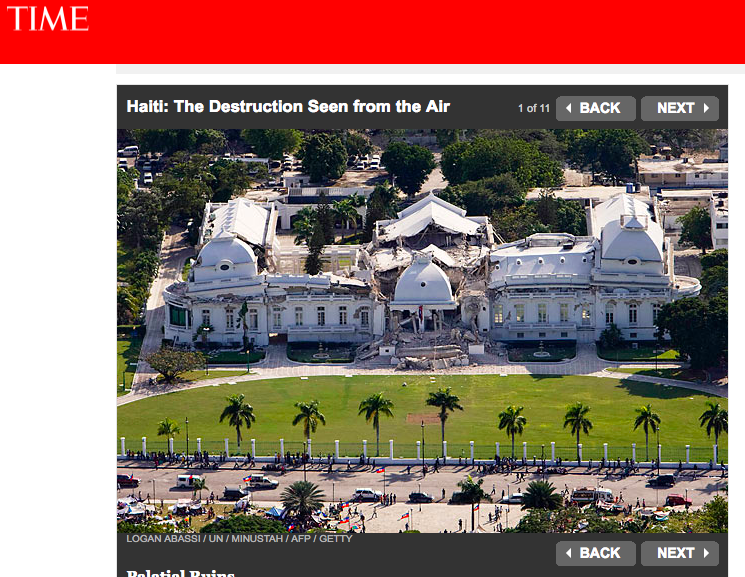 What conclusions can you draw on Haiti's level of development? How will this have affected its vulnerability to a major earthquake event? Explain your answer fully. 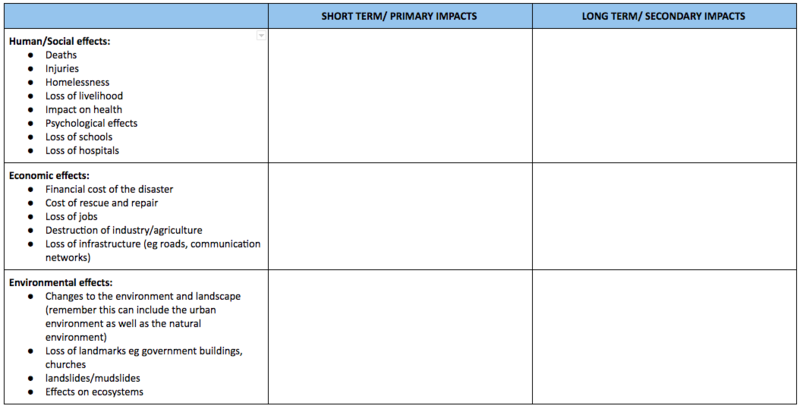 Use your own copy of the table below to compile a detailed and clearly structured account of the impacts of the earthquake. D. How was the earthquake managed? 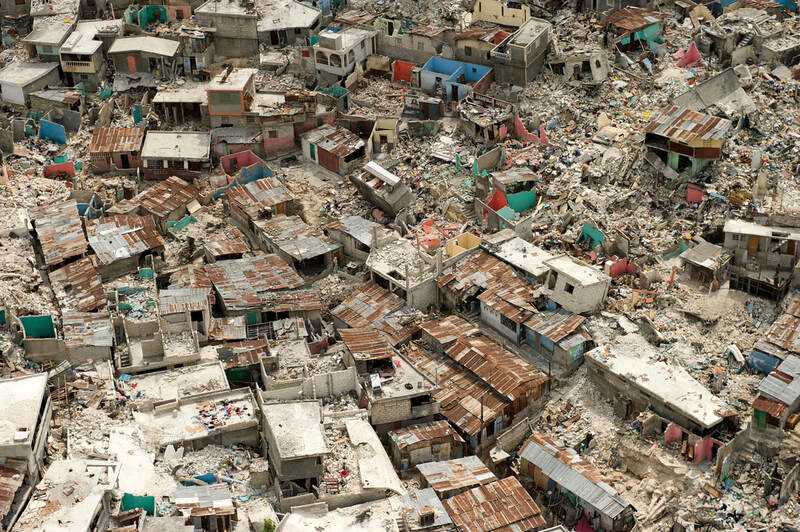 Use the resources below to list and evaluate the ways in which the earthquake in Haiti was managed. Use your own copy of the table below. We can divide the stages of earthquake management into the 3 Ps for before an event and the 3 Rs after it. Planning - government and NGOs ensuring that detailed plans are in place in the event of a natural disaster. this might include evacuation plans, action plans for emergency services, stores of shelters, food, clean water. Preparation - this is about readiness. It might include education of the people who live in an area including the use of the media, poster campaigns, school programmes, emergency drills. It might also include land use zoning to avoid building on unstable ground, building regulations to ensure that homes and public buildings can withstand a hazard event. Prediction - this is about giving warning of an event. Although we cannot predict the exact time and location of an earthquake we can study patterns of where they have occurred. Rescue (short term) - this is about acting immediately after the earthquake to ensure that survivors have medical care, food, shelter. It includes search and rescue, emergency services and organisations providing food, water and shelter immediately after the event. Rehabilitation (Medium term) - this includes supporting people in ensuring that in the weeks/months after an event that they have shelter, food, water, sanitation, access to health care. It will also include the cleanup and repairs of damaged buildings, rubble, material left by landslides. It is about supporting people to recover and get on with their lives where possible. It might also include emotional support. Reconstruction (Long term) - this is about rebuilding of homes, roads, water supply, sanitation and other infrastructure. E. Why was the Haiti earthquake so damaging? Use the resources below to investigate why this earthquake, a 7.0 on the MMS did so much damage. Start by referring back to your factfile from Part B. You should create an infographic to explain the reasons that this earthquake was so destructive - the structure in the slide share below might be useful. This video from the Al Jazeera correspondent contains some disturbing footage but raises valid questions on how the quake was managed.